The author of this article is a mother of four and grandmother to four who is now enjoying her retirement in France. Once this happens, the moisture affects the plaster in internal walls which is highly absorbent. As groundwater contains dissolved salts, when the water evaporates, these are left behind in the wall and on its surface. Sulfates: These appear as a floury crust on the wall which is unsightly, but do not cause any damage. Above left, the horror of rotting floorboards hiding beneath the carpet. Above right, plaster that has bubbled and cracked due to damp. In addition, health problems can arise for those living in a damp property, such as allergies and respiratory illnesses caused by the growth of dust mites and molds. Above left, staircase subsidence caused by deterioration of the supporting floorboards and to the right, a rotten skirting board. If the dampness begins at ground level or below, it may be that your damp proof course (DPC) may be faulty. If your property has suffered subsidence, it is possible that the DPC could have been damaged. Some older properties do not have a DPC at all, or if they do, a physical membrane may have failed or been bridged. To find out whether this is the case, you will need to make a more in-depth investigation, but before you do so, it is best to eliminate all other possibilities first. Broken or blocked guttering, drainpipes, roofing, and flashing contribute greatly to damp, causing water to leak onto walls. Check that kitchens, bathrooms, and boilers are well ventilated to carry condensation away. 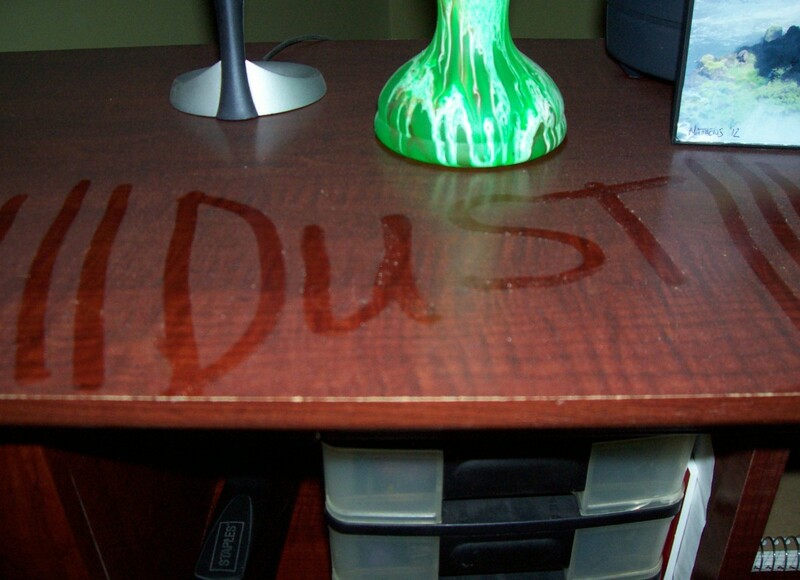 Dehumidifiers work very well in removing moisture from the atmosphere. It's only once the above issues have been addressed that a new damp proof course should be installed if deemed necessary. After that, any remaining rotten internal woodwork should be removed and replaced, and walls repaired and redecorated. If the damp has been caused by condensation, it is not necessary to remove plaster. It is sufficient to clean it and allow it to dry out. The next thing to do is to add a coat of fungicidal paint containing zinc oxychloride (ZOC) before adding your chosen decorative finish. If the problem has been caused by rising damp, however, it is strongly advised that all old plasterwork, which will contain the moisture-attracting hygroscopic salts, is removed. When re-plastering, a plaster mix containing a silicone-based waterproofing, fungicidal additive should be used. In cases where it is not practical to remove the old plasterwork, there is a product called Platon plaster base, which is a clear, high-density polyethylene membrane. The idea of this is to isolate the old plaster from the new, eliminating the need to remove the old hygroscopic masonry. 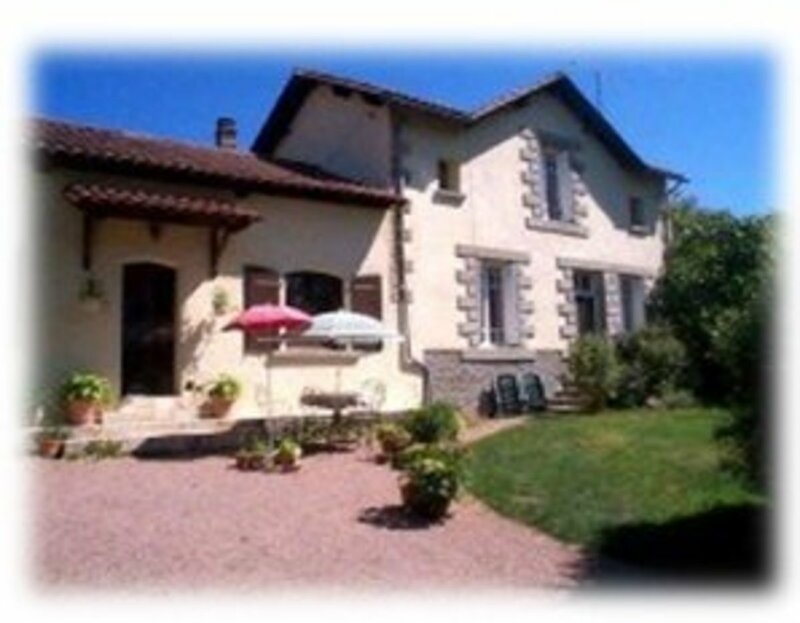 My pretty old French property has no damp proof course. If you are unable to carry out the work yourself, you will need to call in an expert. But be careful. There are many firms that purport to be able to solve damp problems, but rising damp is often misdiagnosed. Sophisticated sales techniques exist to persuade unsuspecting people to pay for expensive damp treatments that may not be necessary. Even if the correct diagnosis is made, the products being sold may not be suitable to address the fundamental causes of the problem. Many companies offer a free appraisal and diagnosis, but it is in the interests of commission-based salesmen to diagnose major problems, even where there are none, or to sell specific products produced by their companies which do not address individual needs. The best thing to do is to find a reliable independent expert to come and advise you. 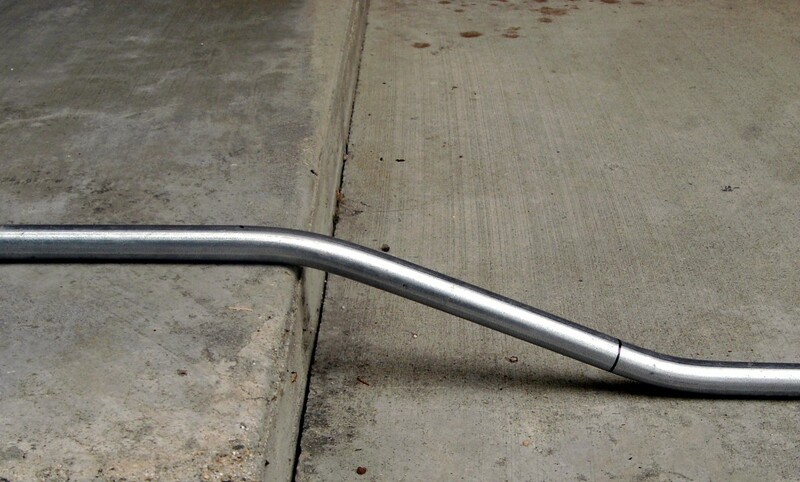 To illustrate this point, I was recently quoted almost 8,000 euros, or over $11,500, to have a system involving the insertion of ceramic tubes at intervals around the exterior of my old stone-built French property. That price was not for the whole house, by the way, just for the two worst affected rooms. It was made to sound like a perfect solution, with the salesman offering an insurance policy valid for 30 years (which I would have had to pay for), and a promise that if any damp reoccurred within that time, I would get every centime back. He also offered an easy payment package. However, this particular company's solution would have not solved my problem, as the damp was originating from underneath the building. If the salesman had bothered to look behind the property, he would have seen that the guttering needed replacing, and that water was collecting in a gulley behind the house. His solution of dealing just with the walls at above ground level would not address the underlying cause of the damp. So do be careful, and remember, if your wall looks all right, it probably is. If it has any of the symptoms described above, you may need to look into things a bit more thoroughly, but make sure you get good independent advice. Good luck. My entire house feels damp but especially the first floor and the corners of my walls in my first-floor master bathroom are rusting, and the paint is peeling off. Do you have any thoughts on what might be causing it? It could be some things, and it's impossible to give a diagnosis online. However, simple things like drying washing indoors and steaming vegetables can have a huge impact on the level of humidity in a property. Also, good ventilation is essential. Make sure that your property has air vents and that these are not blocked. In the meantime, it might be worth investing in a dehumidifier to help alleviate the problem. I have powdery and flaking walls, is this rising damp? Powder and flaking on walls coated with plaster are caused by saltpeter. Saltpeter is the accumulation of soluble salts on the surface of the wall, and this damages masonry and wall coatings. These salts are transported to the surface by ascending moisture. Why are you printing this nonsense? 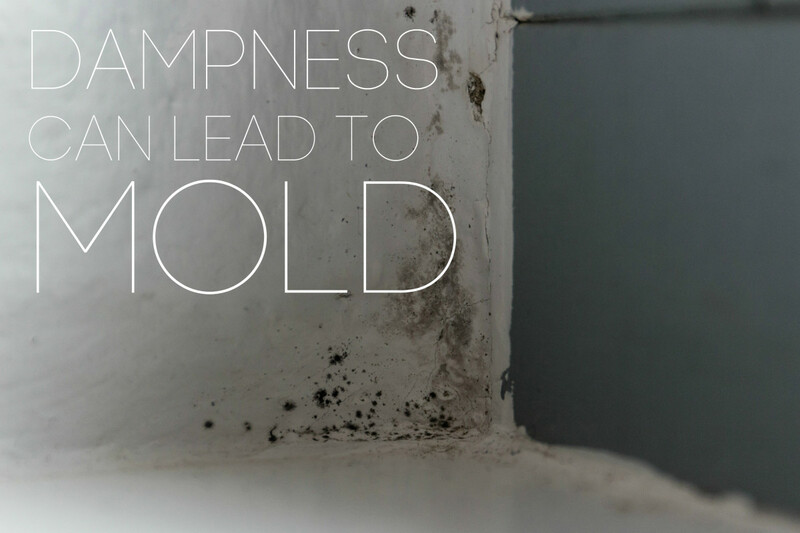 Rising damp is a myth, and all your proposed remedies will make damp walls worse. Though in common parlance, you are right to imply that the term 'rising damp' is perhaps misleading. 'Rising damp' is in fact just plain 'damp.' There is no one magic remedy. Every property is different, and there is a need to identify and tackle the underlying cause in each case. Do the floors have to come up to cure a property's rising damp? 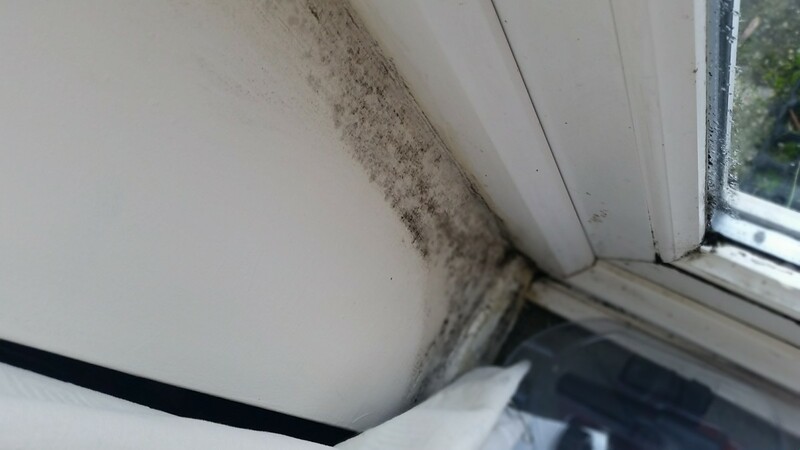 As with any issue of damp, you need to trace where the source of the problem is coming from and tackle the problem from the root. 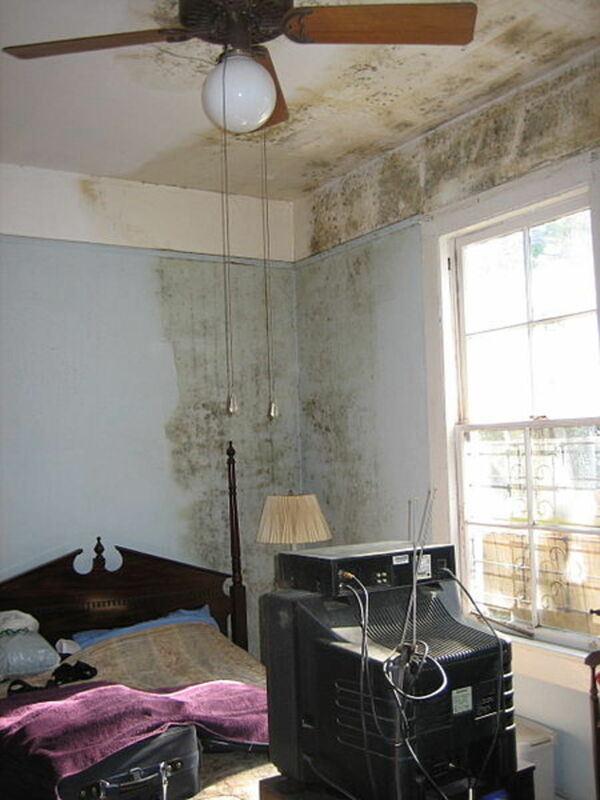 There are many causes of damp. If the source is under the floorboards, some or all of the floorboards may have to be removed. 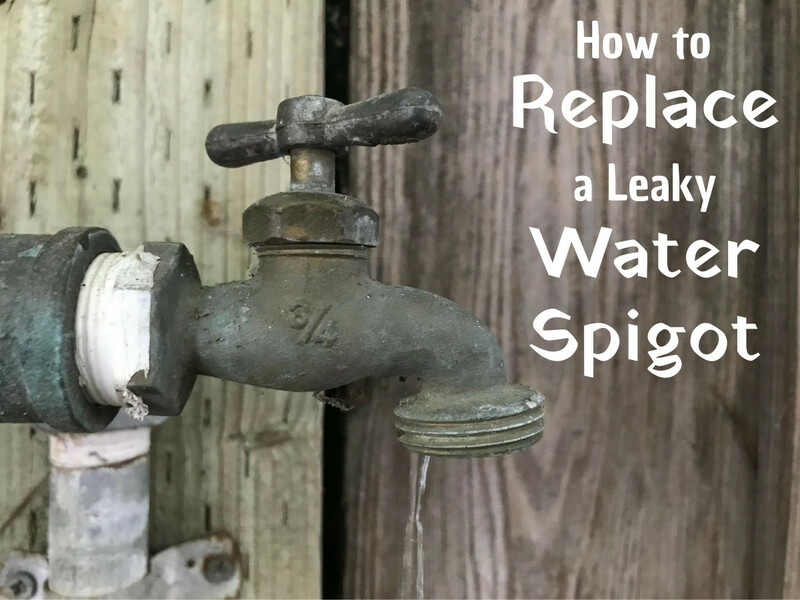 However, damp problems can emanate from things like leaking pipes, chimneys, etc., and even lifestyle issues can have a bearing, such as drying clothes indoors, steaming food, etc., and not airing the property properly. French properties typically have no damp-proof course or air bricks for ventilation. In my old French house there were multiple issues causing damp problems. I had to pull up all the floorboards which exposed bare earth below before contracting builders to install a waterproofed concrete floor. This helped, but I had to have a French trench dug behind the property to help with water drainage and have the rotting windows and doors replaced to prevent water ingress. In response to Ladisci, although the post is old I may be able to provide some helpful info to others. Basically the surveyor was an idiot. Any high readings around the chimney area on his "moisture meter" would most likely have been Hygroscopic salts in the plaster, not a failed damp course. 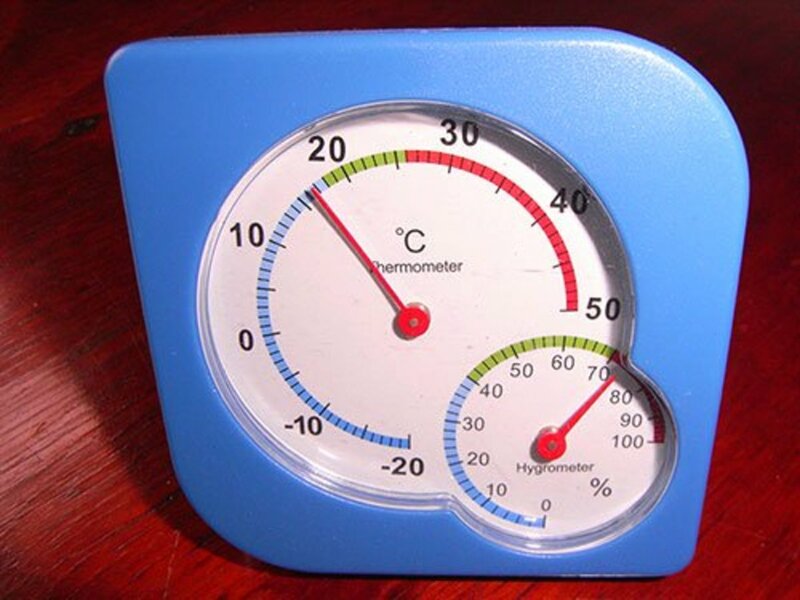 The damp meters they use should be banned as they are almost totally useless for the job unless you are highly skilled in their use. They measure electrical conductivity and salts will give a false high reading. If it is an old house and the fireplace burnt fossil fuel then these contain salts that eventually leach through the brickwork into the plaster. If it is not damaging the decorations then no action is needed at present. Otherwise the area can be replastered with an aluminium membrane underneath. Your post is very helpful and in your single post you have informed about the symptoms, causes, and the most important how to treat this problem? Rising damp is a very dangerous problem for both the houses and the property and needs to b treated with full care and properly. The best way to treat this problem is to recognize the source of the problem (leakage sources). climatic conditions play a major role, particularly in the levels of the exposure of buildings and their location near the sea or in a marine environment. In the earlier days the historic buildings are constructed without damp proof course. The water present in the ground moves up the wall carrying with it various salts. The upward movement of this water can cause saturation and can result in damage to timber, plaster etc. The wall is made made up of porous materials which easily absorb the water. Specialist damp proofing companies needs to be called which will provide the treatment for rising damp. They suggest the surface treatment for rising damp and the re-plastering on internal walls using dense mixes combined with water proofing agents.